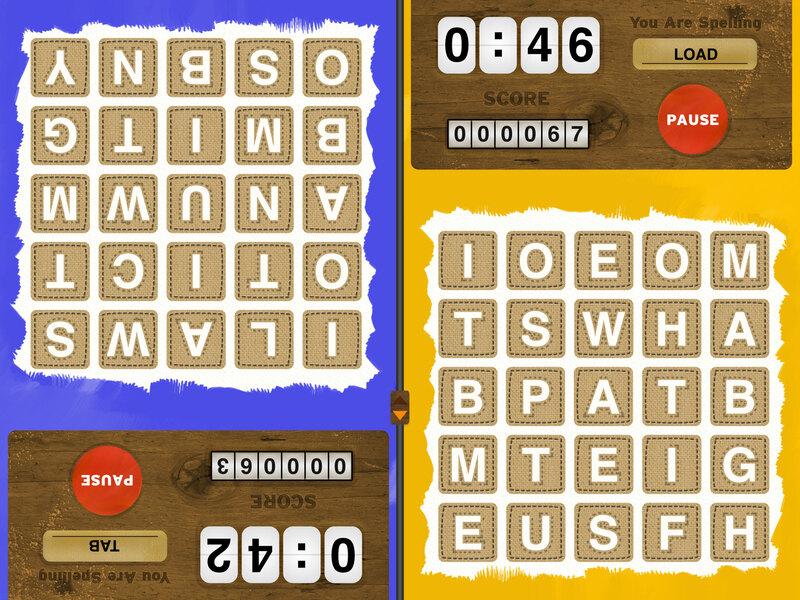 WordPatch is a word game that challenges and delights! It has just been released on the App Store. Victor Pinto, A former student (graduated last year) in the game design program I teach, is one of the brains behind the game. WordPatch is also the first game that his company, Heavy Brew Games, has released. The two player mode is a fun challenge which tests one’s vocabulary. Excitingly, this game has hit the App Store sooner than I expected! WordPatch on the App Store.